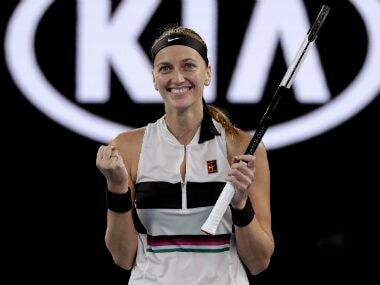 Petra Kvitova moved back into the top three in the WTA rankings on Monday after reaching the final of the Dubai Championships. 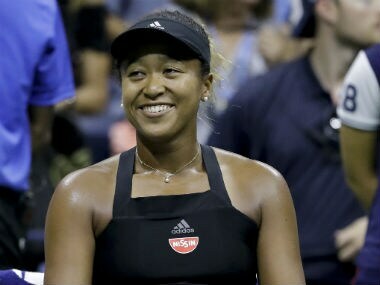 US Open champion Naomi Osaka on Monday set her sights on Olympic glory in 2020 as she became only the second Japanese woman to reach number four in the world rankings. 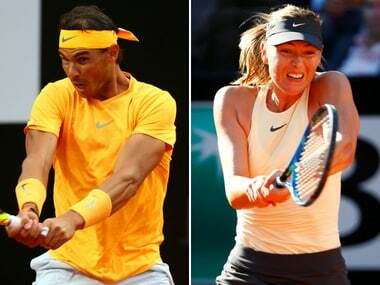 Rafael Nadal regained the number one spot ahead of the French Open in the world rankings on Monday after winning his eighth Rome Masters title. 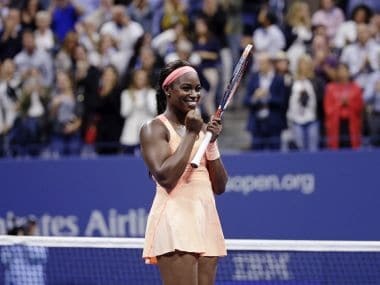 Sloane Stephens moves up three places to ninth pushing Petra Kvitova (10th), Angelique Kerber (11th) and Daria Kasatkina (12th) down one place respectively. 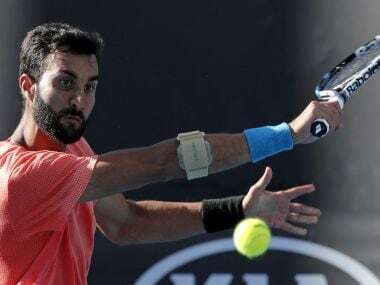 Naomi Osaka and Juan Martin Del Potro moved up the WTA and ATP rankings respectively after winning the women's and men's Indian Wells titles. It is Wozniacki's highest ranking in almost six years when she lost the No 1 spot following a poor start to 2012. 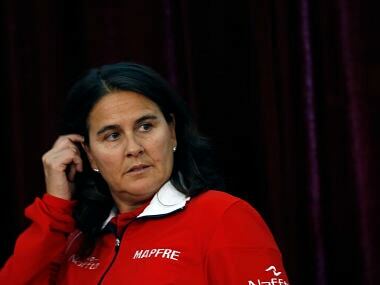 Conchita Martinez called the Spanish tennis federation's decision to fire her as the Fed Cup and Davis Cup captain as unfair and disrespectful on Thursday. 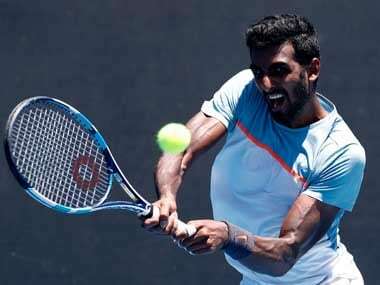 Karolina Pliskova saved a match point to defeat China's Zhang Shuai on Saturday and reach the US Open last 16, hanging on to her World No 1 spot in the process.